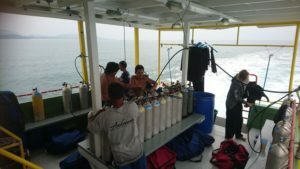 As a PADI 5 star Instructor Development (IDC) dive center, Andaman Dive Adventure Lanta offers Padi diving courses and also fun diving. We especially bring a personal and relaxed approach to scuba diving. Consequently you can dive in Thailand, with European safety standards, Cressi dive equipment and Thai hospitality. Conclusion: your diving holiday in Thailand will be unforgettable and also great fun! 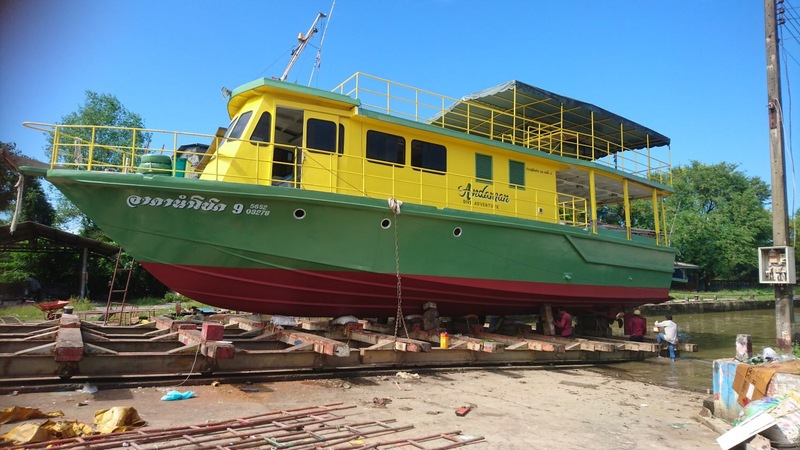 The Lanta based big boat ADA Numchock 9 was build in 2013 by Andaman Dive Adventure Lanta. 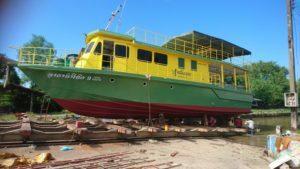 Because our fast big boat was constructed and designed by the owners & Thai diving staff, she is especially built for diving around Koh Lanta. As a result our big boat is very spacious, comfortable and effective for diving. To make it even more comfortable, our diving staff added a new roof in 2015 and a second floor, so our divers have added space to lay in the sunshine after diving. Welcome aboard to our divers and Padi diving course students. For beginners: start with PADI Discover Scuba Diving and continue to become a certified PADI Diver with the PADI Open Water Diver Course ! 1 and 3 days courses available now ! Learn how to rescue a diver in the Padi Rescue Diver Course. Afterwards learn to guide divers under water and help them overcome difficulties with the Padi divemaster course. 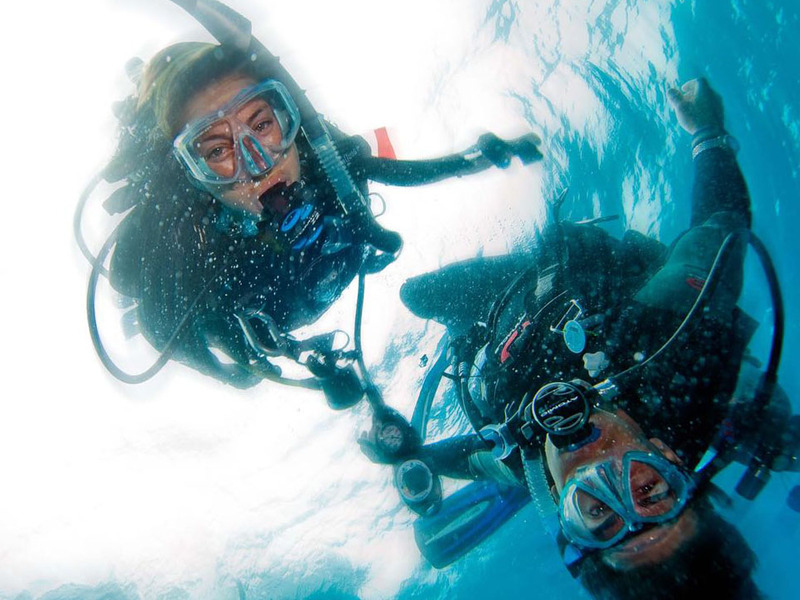 As a result you will learn more about your own diving skills, safety and also how to resolve diving problems and respond to diving emergencies. 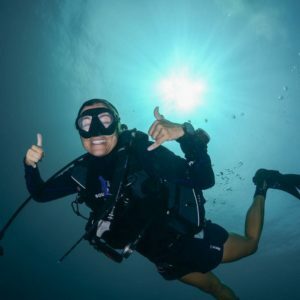 Because of the service attitude and love for diving around Koh Lanta‘s beautiful sites (in Thailand) for more than 10 years, you will be taught to high standards. In conclusion: experts teach expert diving ! Although Andaman Dive Adventure Lanta is a fairly new diving company, we have been awarded the TripAdvisor Excellence Award now 4 years in a row ! 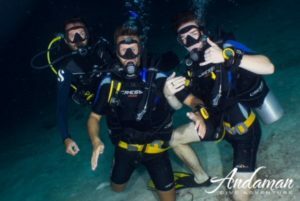 We are proud our divers gave us great reviews. 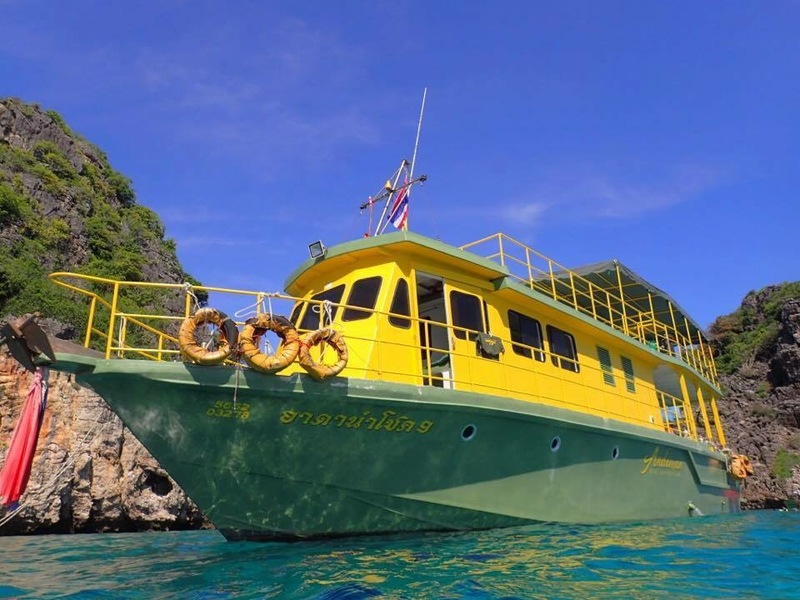 Andaman Dive Adventure Lanta aims for your perfect diving holiday. If you do however have some suggestions or tips, please let us know by email or in person. We would love to improve our services even more, with our divers help. This years improvement is the construction of our new dive center building. Furthermore Ace is currently servicing our tanks for your breathing pleasure. Our boat is due to be serviced in a week or so. And the rest of our diving equipment as well.